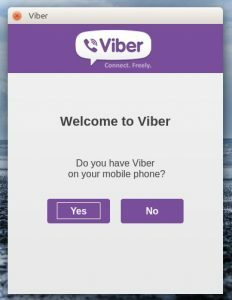 How do I install Viber on my desktop computer? After downloading the package, install it the same. If you double-click on the package opens with Ubuntu Software Center. 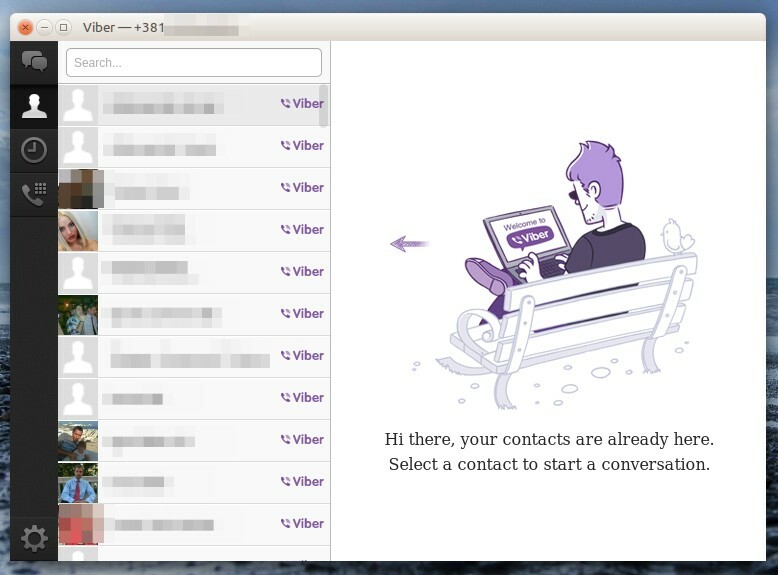 Once Viber installed on Ubuntu, search for Viber in Dash, run the application and follow the clear and simple steps. 2. 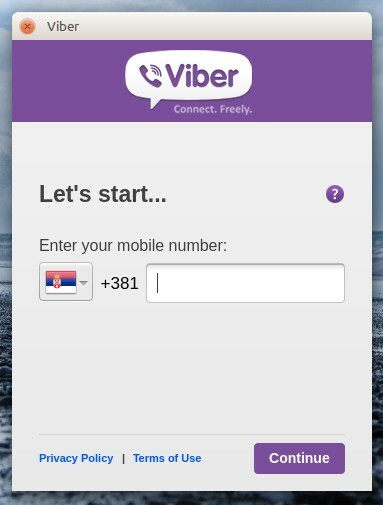 Answer it on : Do you have Viber on your mobile phone? 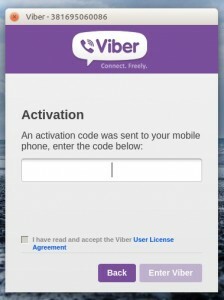 In order to use Viber on your computer, you need to have it on the mobile phone to be able to get the proper code that will activate this application. 5. That’s it! Your Viber for desktop computers is ready to use with all of yours contacts for phone version. All the rest is not bad, nothing sensational, but do the work for which it represents to be able to work well. One can easily see at a glance that this is not the final version for Linux and that there will be more polishing. There is a smallish setup where you can set the camera, notifications, audio … or deactivate the account. There is even an unusual thing for Linux, which is a floating icon for Viber. So, when you start this app icon does not appear in the system tray, but will float in one corner of the screen. This icon can be moved easily if you drag with mouse while holding down the Alt key. And of course, is Viber able to replace Skype? Certainly it may take as an alternative to Skype.